IBASSIN: Neil Deleeuw & Brent Cescon Win 2018 1000 Island Open with 75.40lbs! 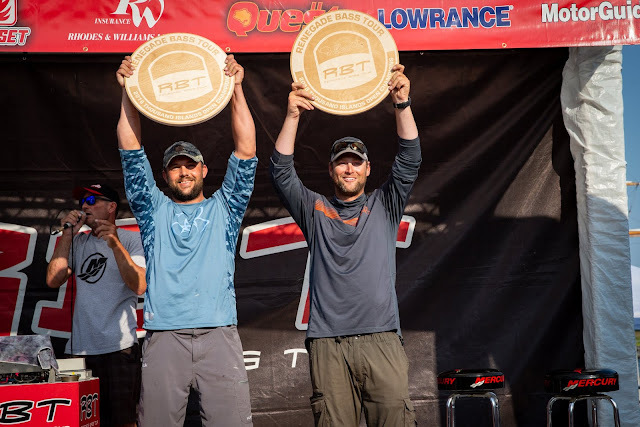 Neil Deleeuw & Brent Cescon Win 2018 1000 Island Open with 75.40lbs! 1000 Island Region true winner of this smallmouth fest. True champs of the smallmouth.